London's cult jewellery brand Tatty Devine has some special offers just for Australians during VOGUE Fashion's Night In: FREE SHIPPING from London to Australia! A FREE pair of Charm Earrings when you order a custom Name Necklace: AND! 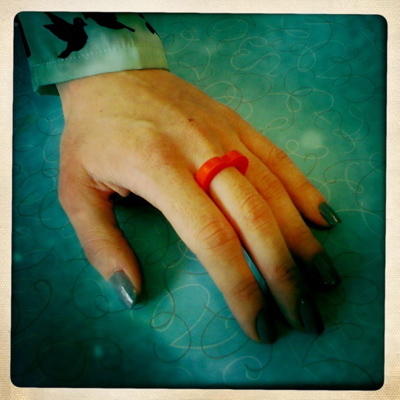 The first 20 customers to order from Australia on the night will also receive a FREE Heart Ring: To take advantage of these offers please write FASHION'S NIGHT IN in the comments box when you check out. (Please note: our website will still ask you to pay for shipping to Australia, but this will be refunded after you check out. If you're ordering a Name Necklace, just state your preferred style of charm earrings in the comments box when you check out.) The event lasts from 5pm - 11pm AEST on 8th June. Follow us on Twitter and Facebook to keep up to date! 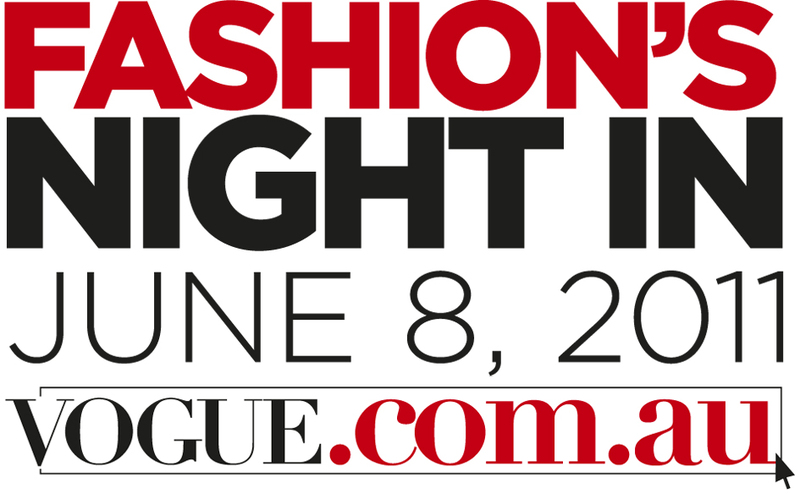 Fashion's Night In is a one-night-only online shopping event hosted by VOGUE Australia and vogue.com.au from 5pm - 11pm Australian Eastern Standard Time on 8th June 2011. Hundreds of local and international brands are participating.